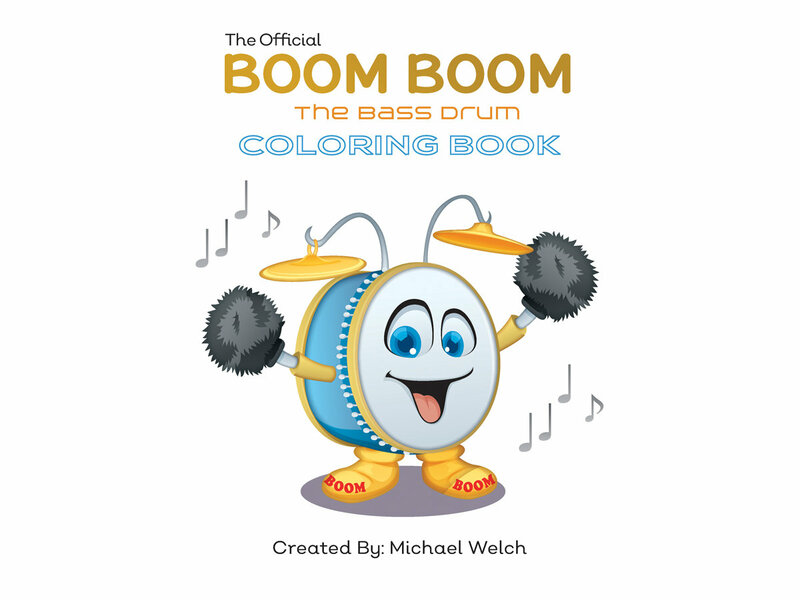 I’m Michael Welch, drummer, musician, author, producer, publisher and creator of Boom Boom the Bass Drum. Since 2006, I’ve been a music specialist, teaching music to kids, early learners. I’ve had classes with infants and toddlers age 3 months through 1st grade. 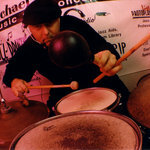 As a “Jazz Educator” I participate in music performances to all ages, elementary, middle, high school and college. My music education materials are available on several web sites. 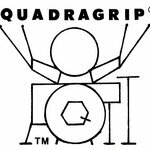 My Boom Boom books and materials are on my www.quadragrip.com site. My dedicated sites allow you to buy, listen, watch videos and more. 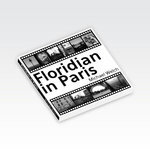 I’ll post my various web site URL’s. This Boom Boom the Bass Drum production will always be a work in progress as it grows and develops. I’ll be posting audio from the Boom Boom books with free downloadable illustrations from my books. 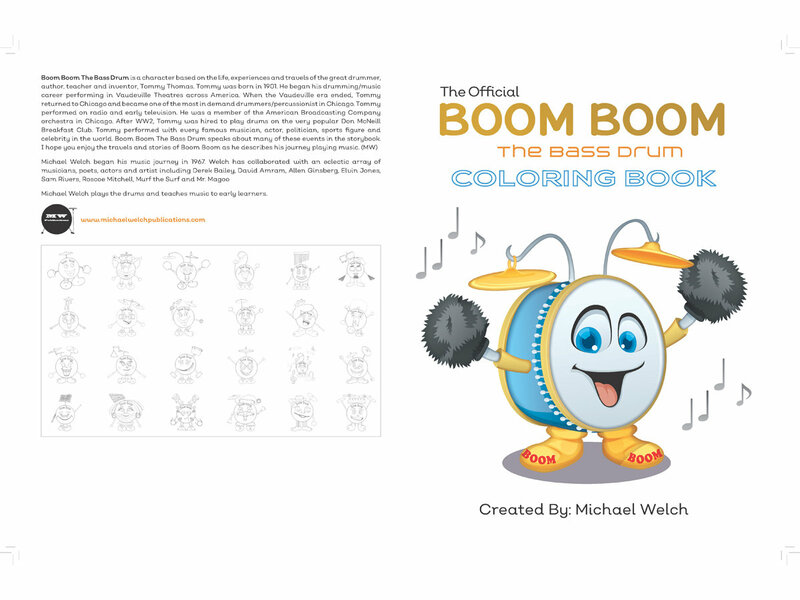 Kids love Boom Boom; they love his character and coloring the illustrations. My concept for Boom Boom is to teach music with entertainment. As a classroom educator, my concept and teaching style has changed over the years. My current schedule includes Private Day Care Education Provider facilities. Today’s learner wants to be entertained. My learning experience from the 50s and 60s doesn’t work for today’s child. Teaching in a chair like a “talking head” will quickly lose learners attention. All of my music materials are “Tactile / Kinesthetic / Hands-on. 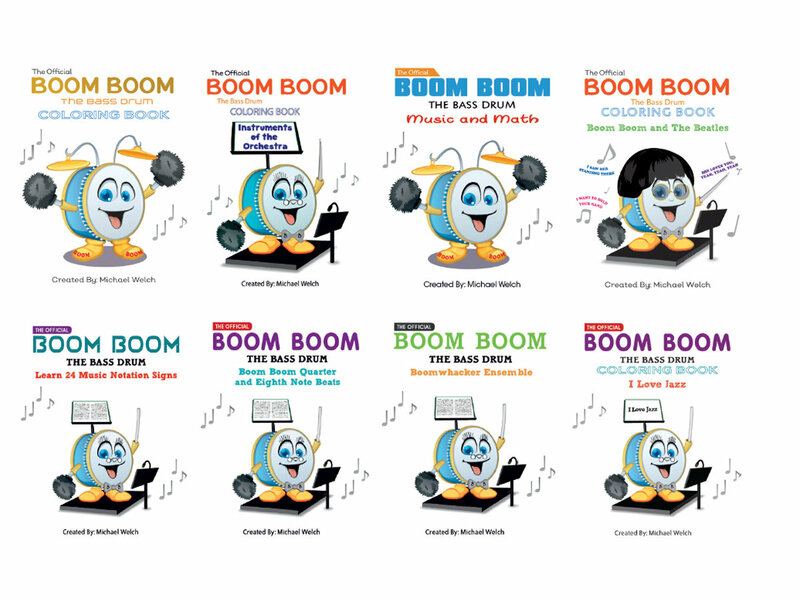 Boom Boom is a character that maintains learners attention with his voice and looks. The production of “new” materials is my priority. Please spread the word of Boom Boom to your friends. I need the financial support of those that use my materials. My materials are currently sold direct to the user, without mark-up from a midline distributor. I prefer to sell direct to you at the lowest price possible after production cost. That’s my business plan. Please help when possible. Thanks for your support.